aww. 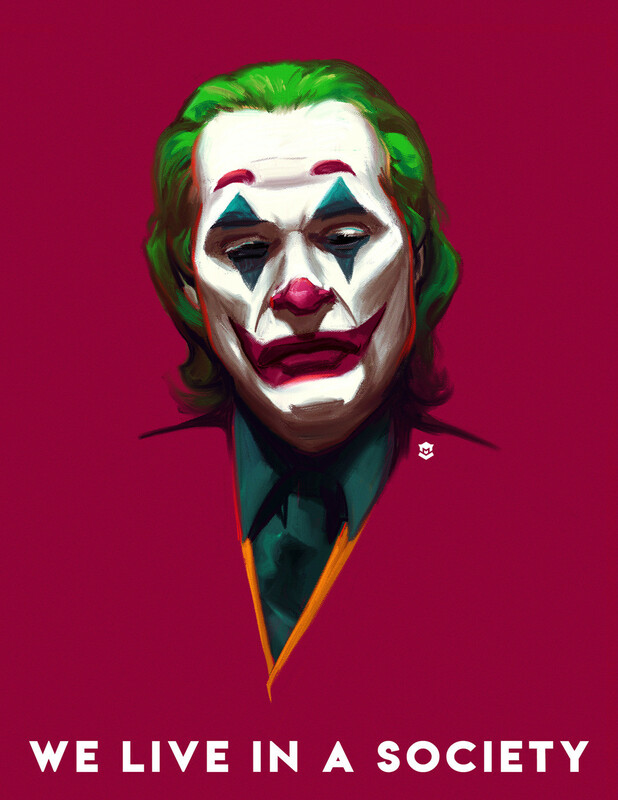 I&apos;m legit excited for the next Joker movie. I honestly don&apos;t think there are any other directions they could have taken him after Heath Ledger&apos;s incredible performance. They need a new origin story. @mawr that is okay! you can tell me if it is any good, then!